[toc]Today feeling down, tired, demotivated, lethargic, lazy has become common. Doctors nowadays are getting maximum patients complaining of fatigue. 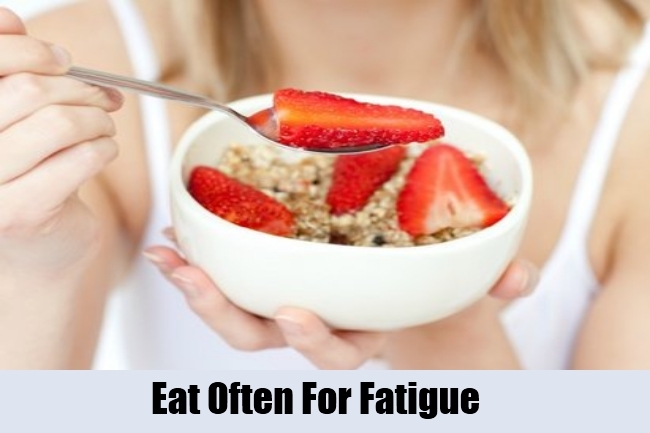 All the symptoms mentioned above are a part of fatigue, in simple words which means tiredness. It is growing more and more common. When a person complains of getting exhausted over doing small work, feels drained, demoralizing or struggling just to complete even petty issues then something might be wrong. 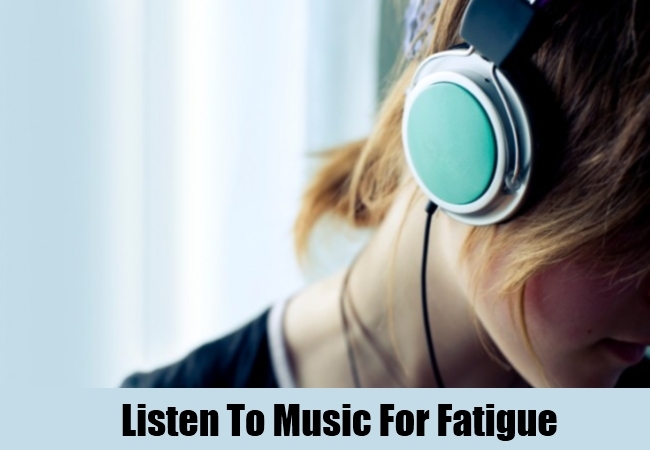 This is what a person goes through when there is fatigue. The most important factor responsible for this is today’s hectic lifestyle. A person is trying to do so many things in so little time. Also your diet, quality of sleep, amount of exercise you do are also to be considered. Certain diseases may also lead to fatigue like obesity, allergies, anemia, heart disease, hyperthyroidism, cancer, flu, diabetes and AIDS. In today’s time, it is important for one to be energetic and active. 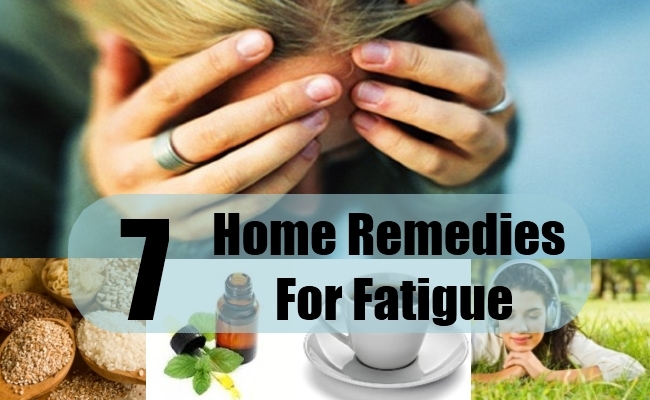 So in order to restore your energy levels check on the list of best home remedies. Fibre is an essential element to stay healthy and maintain your overall health. When you consume fibre it helps to stabilize the blood sugar level in your body. 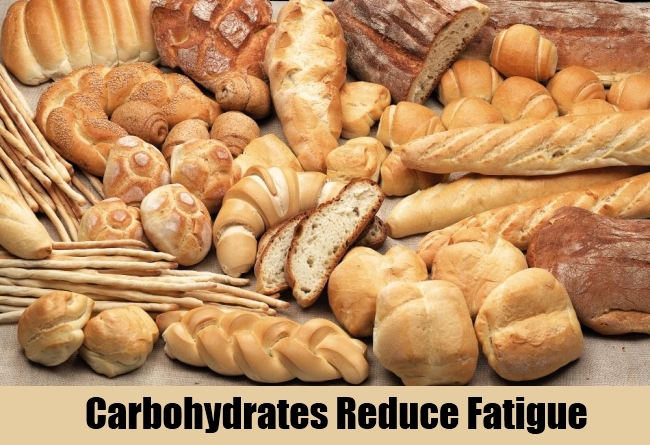 Foods with fibre are rich in complex carbohydrates. Whole grain cereals, wheat bread, corn, cabbage, berries, leafy greens , beans, mushrooms, oranges are high sources of fibre. 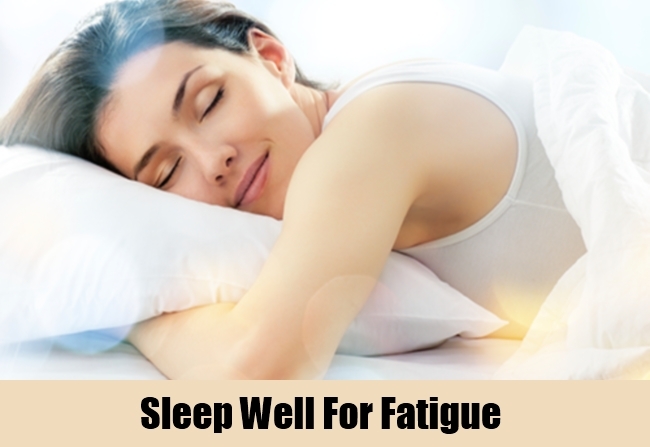 Sleep problem is quite common and evident today and one of the major reasons behind fatigue. Studies reveal people are not even getting 7 hrs of sleep a day. The body needs to take rest to relax and restore. It is recommended to have at least 7-8 hrs of quality sleep at night. Busy and tight schedules have reduced the quality as well as the quantity of sleep. Going off to bed at night and getting up in the morning daily at the same time is obviously necessary also. Try having a hot bath before going to sleep at night. Have plenty of fluids it works great. Drink plenty of water, fruit juice, milk. This will help you stay hydrated. Sometimes dehydration can cause fatigue. 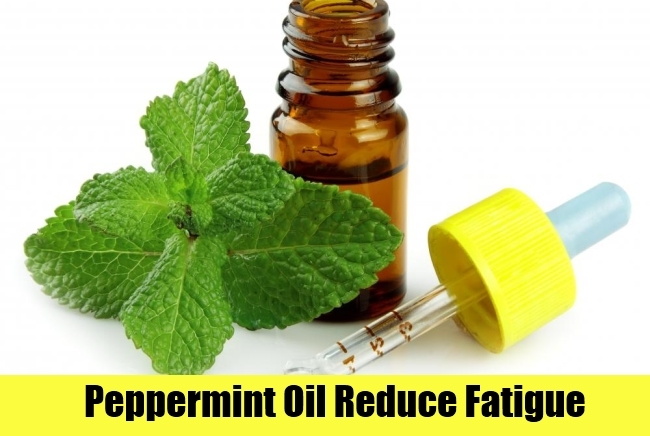 Peppermint Oil is really useful in curing many common ailments and illnesses. For a quick solution to fatigue, put two drops of peppermint oil on a tissue or a handkerchief and keep it close to your nose and breathe deeply. In another way, you can add two drops of this oil along with four drops of rosemary oil to your bathwater for an invigorating soak. Coffee is a known pick me up. 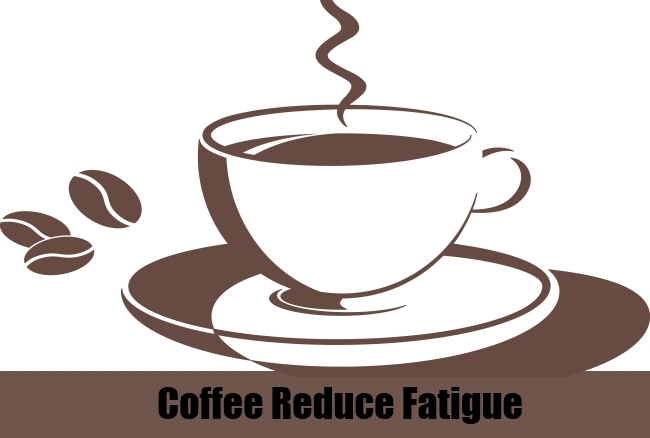 It contains caffeine, when had, instantly gets the brain and the mental faculties working. Again it is important to have it in moderate amounts only, according to one’s body’s needs. Stress can cause leakage of your physical and mental energy causing exhaustion and fatigue. One cannot finish but at least can manage stress. Try introducing activities or hobbies you like into your day. Like listening to music, going to gym, morning walk, reading a book, talking out with a good friend and so on. Sometimes with hectic schedules we tend to pay less attention to what and when we eat. It’s important to have on time. In order to boost your energy level, eat regular meals and snacks every 3-4 hours rather than having a large meal less often.